Do you own or operate a business in Abacoa? Do you own a home in Abacoa? 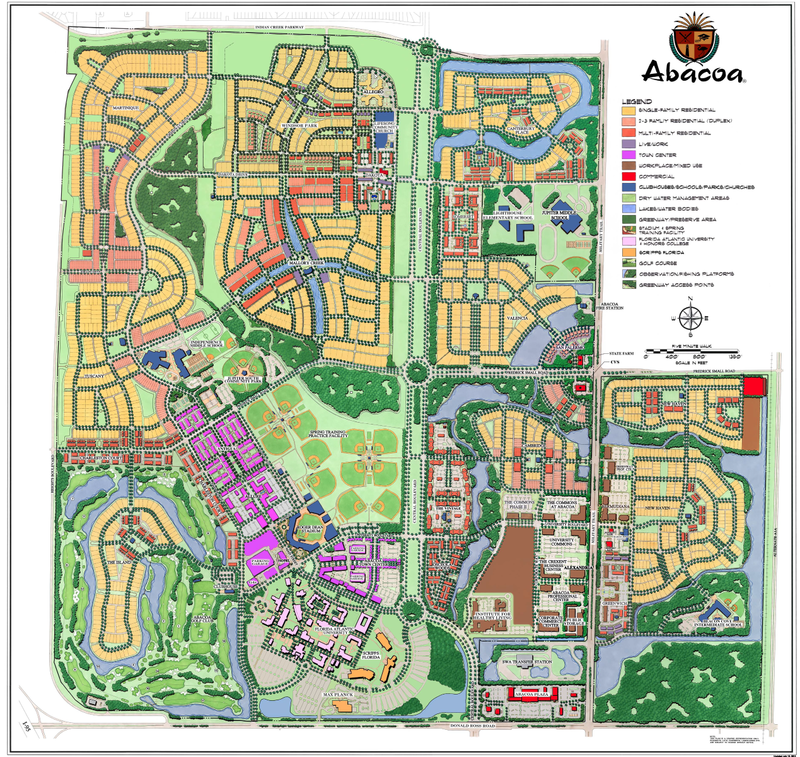 Do you rent, work, teach or go to school in Abacoa?